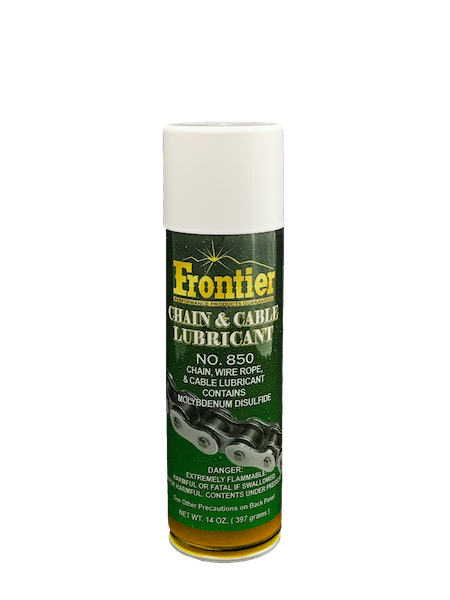 Chain & Cable Lubes very versatile chain lubricant also contains Molybdenum Disulfide and has a strong affinity to metals; this assures the ultimate lubrication of chains, sprockets, cables and wire ropes. 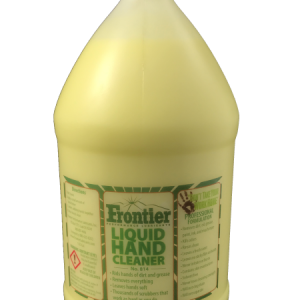 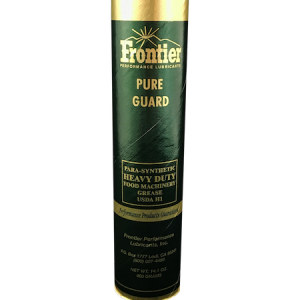 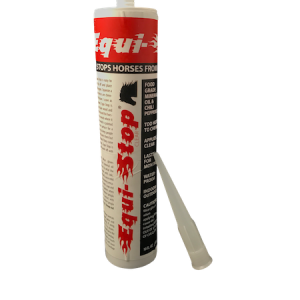 Chain & Cable Lube is specifically designed to penetrate chains and lubricate the rollers, pins and bushings reducing chain whip, vibration and noise. 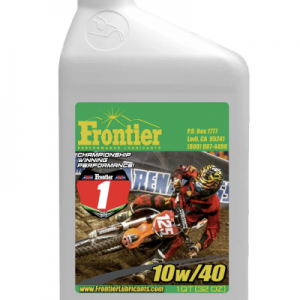 This unique formula will not build up on chains to attract dust and dirt, this will greatly extend both chain and sprocket life.